Lesser Known Kerala Mountain Railways: Treat for Nature Lovers! - Be On The Road | Live your Travel Dream! Lesser Known Kerala Mountain Railways: Treat for Nature Lovers! If you love train journeys, you have got to love the sheer diversity and reach of Indian railways. From the lush green Konkan railways to the mountain railways of Nilgiri, Darjeeling and Shimla, from one of the longest rail routes in the world to the sensational rail-sea bridge enroute to Rameshwaram and from uber luxurious train journeys to the rooftop madness that you see in the remote corners of Uttar Pradesh, Bihar and the North East, Indian railways has got to astound you. In fact, the way I see it, you have not experienced India unless you have experienced her charms through its trains. This is my top recommendation to people who are visiting India and a recommendation that I keep taking myself too. 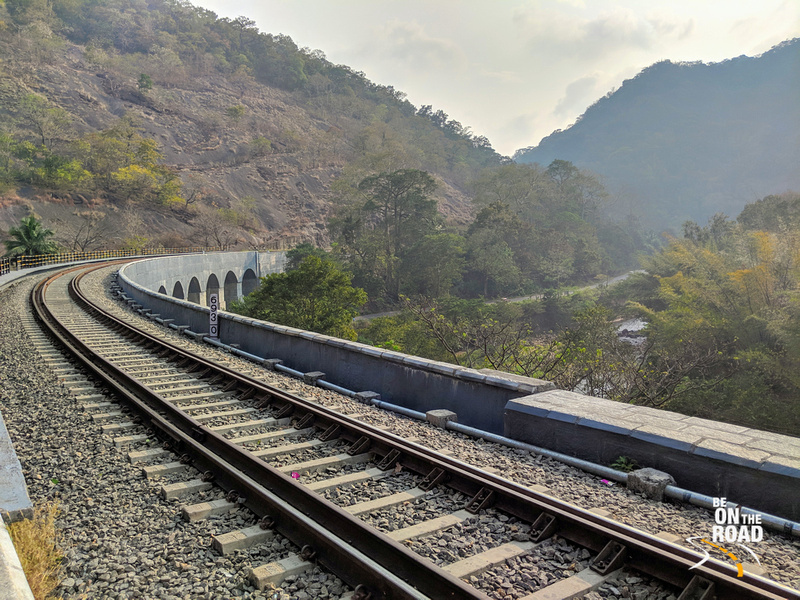 One such gorgeous railway route that I came across recently is the newly reopened Kollam – Sengottai railway route that passes through the lush green heart of the Western Ghats. 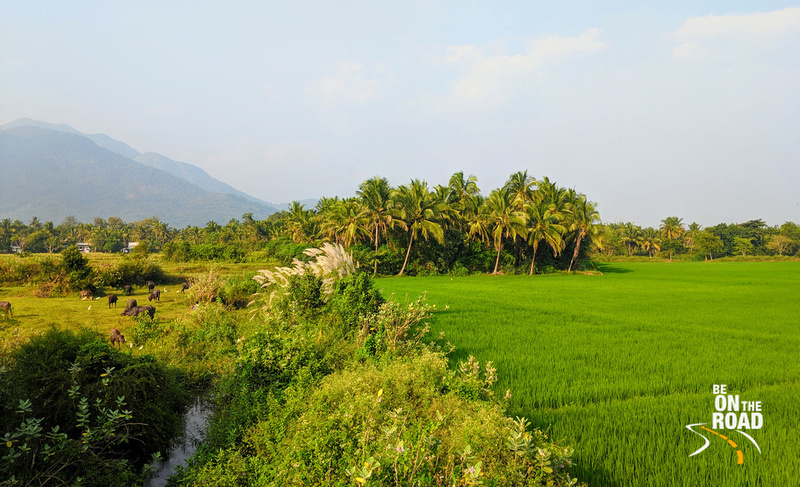 About 114 years old, the Kollam-Sengottai route, was the first railway line in the erstwhile Travancore state and it connects the coast of Kerala to the plains of Tamil Nadu, the East coast and all the way up to Chennai. 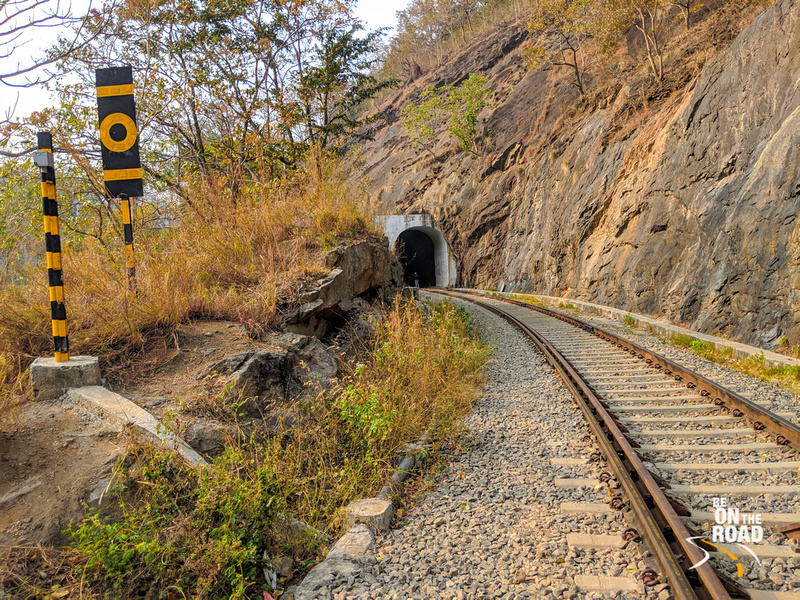 This railway line is in an area that I call the India’s deep south and it is full of tropical rainforests, evergreen forests, waterfalls, national parks, tiger reserves, wildlife sanctuaries, stunning bridges, tunnels, lots of rubber and spice plantations and umpteen hectares of paddy fields. 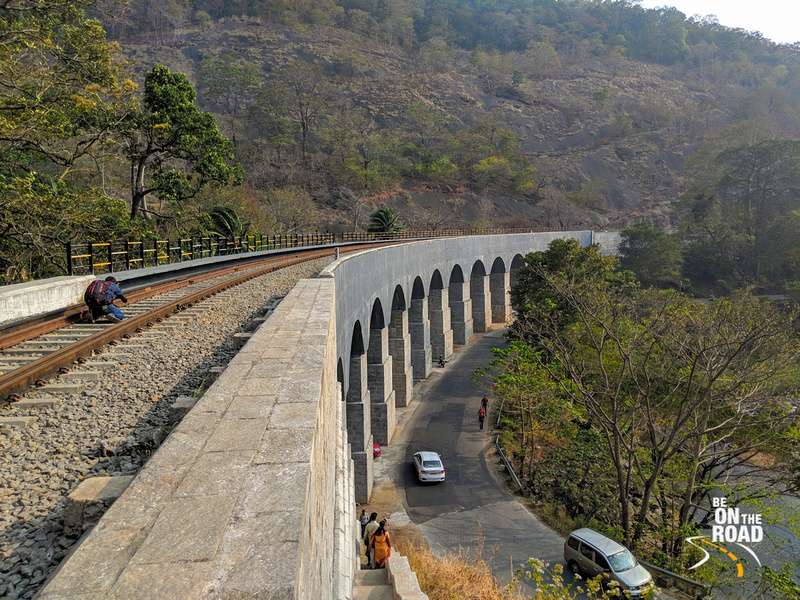 In simple words, if you happen to be a nature lover, this lesser known mountain railways of Kerala and Tamil Nadu is meant for you to explore and experience. The Thenmala Eco tourism zone, the Shendurney Wildlife Sanctuary and the Kalakad Mundanthurai tiger reserve are the main stretches of forest located on this route. They are bound to appeal to everyone with their rich animal and bird life. The Palaruvi, Kazhuthurutti, Courtrallam and Agastyar falls are the famous waterfalls that fall on this route. And bathing is allowed on a few, which makes them extremely popular destinations in this hot tropical region. Then, there are so many famous temples on this route that are possibly on every itinerary of a Sabarimala pilgrim. For starters, there is the Arayankavu Sastha Temple, the Achankoil temple, the Tenkasi temple, the Papanasam temple and so many others. And then are enough and more traditional villages in this region that will appeal to you with their unique cultures, traditions, food and nature. You could either take any long distance train plying on this route or if you happen to have more time at hand, you could take the passenger trains and explore each small attraction that makes this region so special and charming. 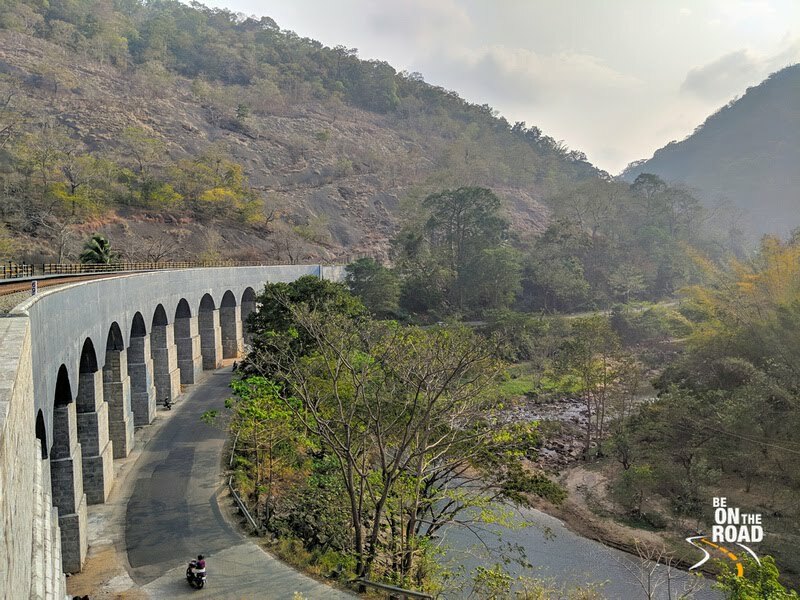 And while you are at it, don’t miss the many arch bridges that fall on this route, especially the 13 arch bridge or the Pathimoonu Kannara Palam at Kazhathuruthi and the Aryankavu – Puliyar (Kottavasal) tunnel. You could experience it both by being on the train when it crosses the bridge or climb to the top from the highway roads under it. Either way, the lush green forest landscape with the arch bridge and the tunnels, makes for a surreal sight. Be prepared for heavy gusts of wind, though as these points are like natural wind tunnels. 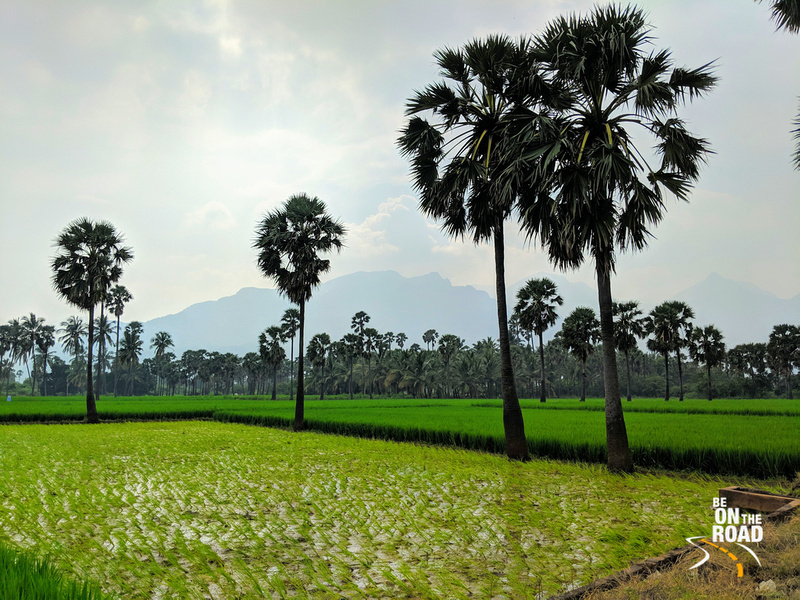 If you dig train journeys and are on the lookout for offbeat routes, I would recommend taking a ride on the Kollam-Sengottai railway line and experience the Western Ghats from its heart. Nature lovers, you are bound to go bonkers!